What is the Start for Success package? 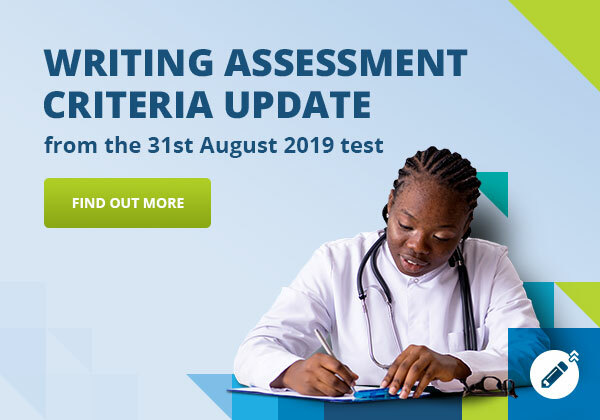 The Start for Success package is filled with helpful OET preparation material, perfect for OET practice. 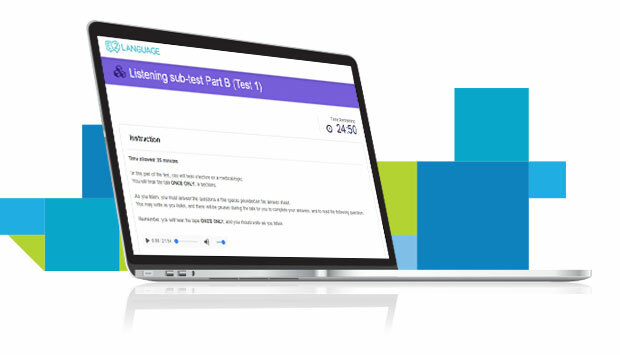 Created by E2Language (OET Premium Preparation Provider), the package includes access to videos, lessons, sample answers, guides and more – all designed to help you prepare for success. Short, high-quality video lessons that describe the format, timing, and rules of each sub-test (Reading, Writing, Listening, Speaking). Learn strategic ways to complete the test to maximise your chances of success. What will I get from the Start for Success package? 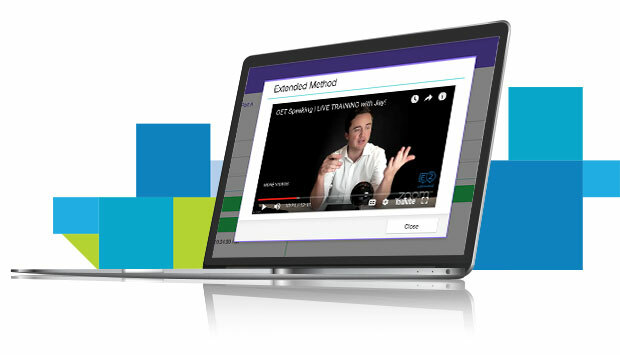 Get the comprehensive preparation package containing videos, lessons, sample answers, guides and more – all designed to help you prepare for success. Complete the form to access the Start for Success Package and start your international healthcare career today.